Just a few days ago, Croatia’s coast has been voted for one of top 10 coasts in the world. Island Brac is for sure one reason for that, as it has one of the best known beaches in Croatia – Zlatni Rat in Bol. 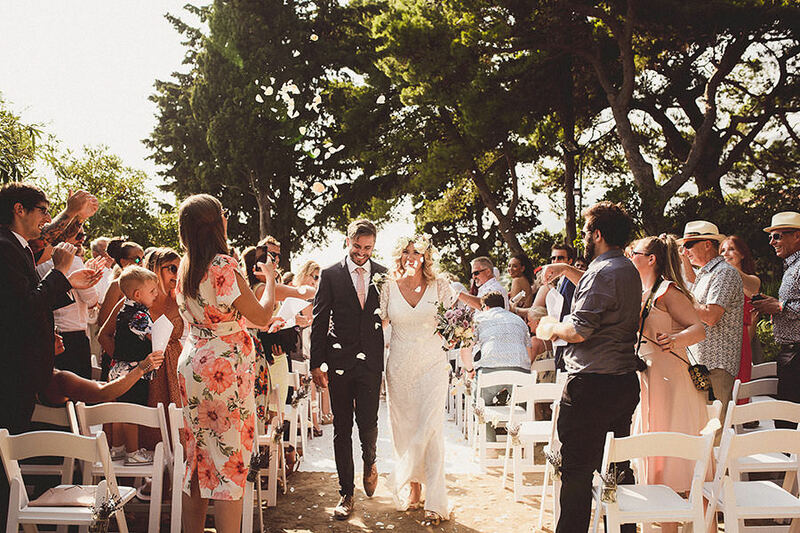 But aside for the lovely beaches, Brac is one of my personal favorites for destination weddings in Croatia. Here’s why. A Brac wedding photographer ‘s dream! The Dominican Monastery is situated on a small peninsula called Glavica. It has a museum and many valuable paintings. But what I love this location for is its garden. 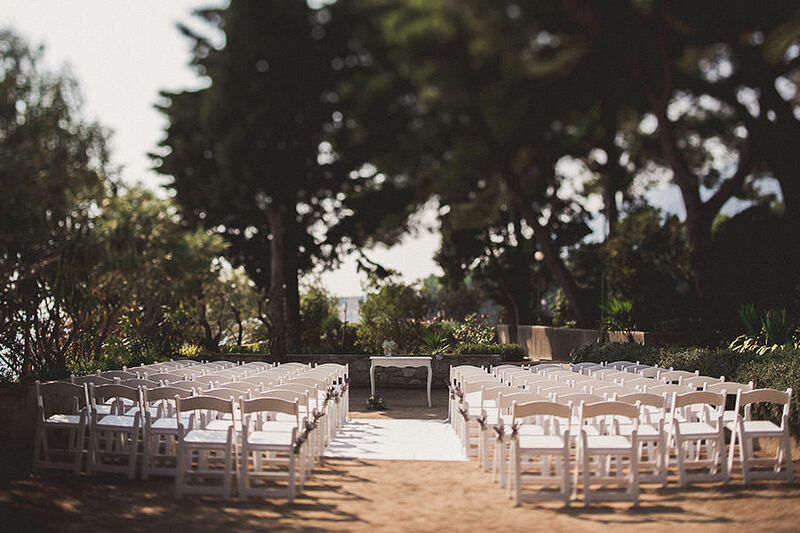 It’s overlooking the sea from two sides and offers space for a perfectly set wedding ceremony. Brac has many beautiful places for a reception. Perfect for those seeking an island vibe, with olive trees, Mediterranean cosine and stunning views. 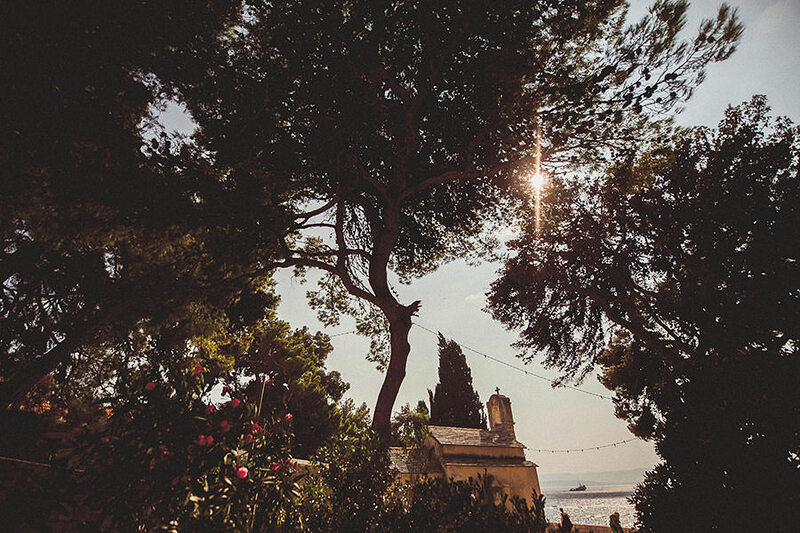 The island has many little churches spread out, also a lovely backdrop for a wedding. 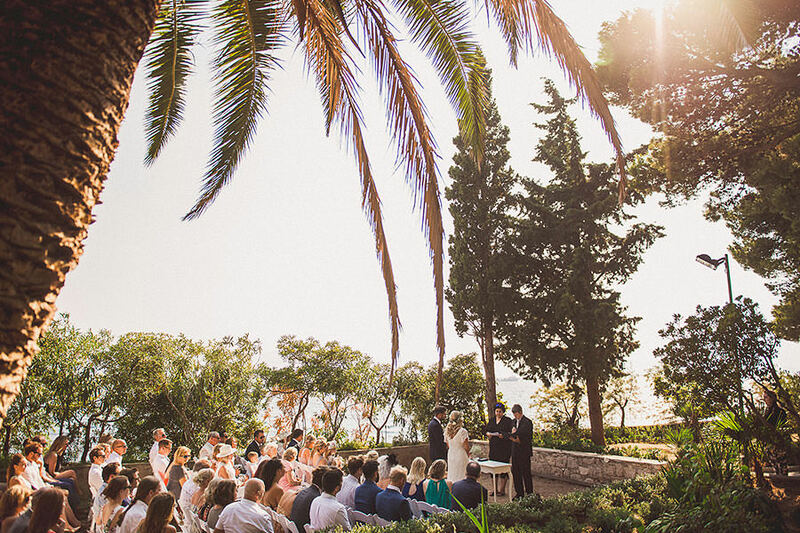 Brac has the highest peaks of all the islands, Vidova Gora Brac – so a hill top ceremony is also an option. Sharing here some photos we did on Brac. 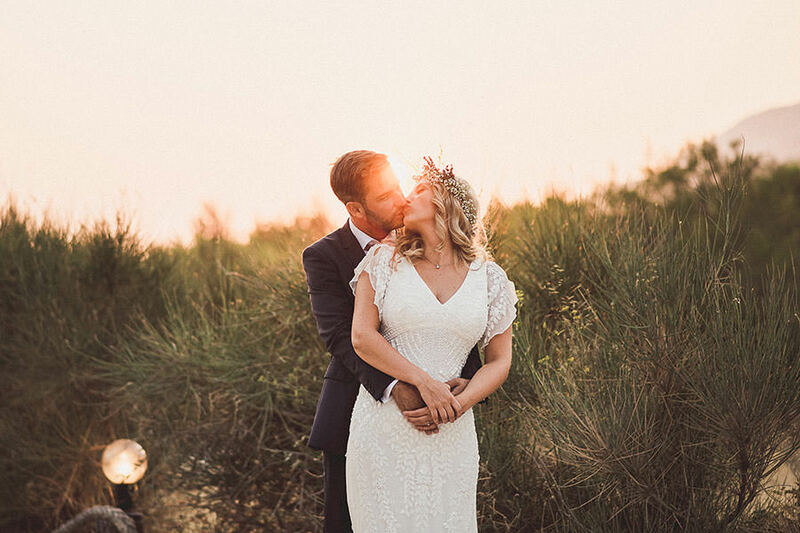 Full sotry of Alice & Matt’s Island Brac Wedding is here.